Finding new ideas for your church fundraising can sometimes be difficult. That’s why we’ve created a list of ideas to help your church raise the funds you need. Whether you’re looking for ways to raise funds for a new facility, youth youth group, or a mission trip, we’ve compiled a list of fundraising ideas will help you reach your goal. If you’re not familiar with giving kiosks, they’re onsite tithing and event registration tools. Your congregation can use to tithe and sign up for events with their credit or debit cards. Giving kiosks offer congregants another convenient and simple way to tithe. When you have a giving kiosk available, congregants can give to your church immediately whenever the mood strikes them. 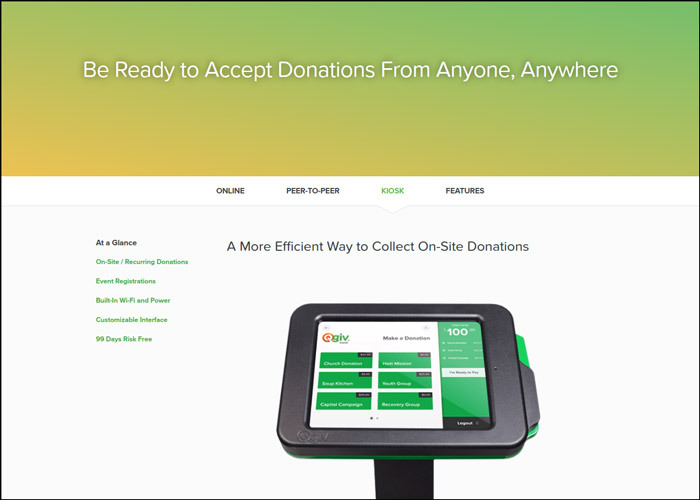 Additionally, you can personalize the way your giving kiosk works. For example, you can choose the gift amounts and events that you want to appear on your kiosk. It can also be branded to match your church’s colors and logo. If you’re interested in using a giving kiosk, the first step you need to complete is finding a provider. You’ll also have to consider where you’re going to place your kiosks. Ideally, place them in a prominent location somewhere your congregants can see when they enter and leave your church. Learn more about giving kiosks. Crowdfunding uses social media and your network of supporters to raise funds for your church. Instead of asking for large contributions from a handful of your parishioners, crowdfunding helps you gain smaller contributions, but from the majority of your congregants. Essentially, your church will create a campaign with a set goal and share it on social media, through email, and other outlets to spread the word and encourage supporters to give. Crowdfunding campaigns are great for churches looking to raise funds for mission trips, new facilities, and so much more! Crowdfunding campaigns give you a platform to share your story and explain why you need funds. Not only will your campaign reach supporters, but it will also reach their friends and family. Plus, creating a campaign can be just a jumping off point for the rest of your fundraising efforts. Try pairing your online campaign with interactive in-person events and creative moneymaking ideas to really maximize your fundraising potential. While crowdfunding is quick and easy, if you want to reach your goals, you’ll need to put time and effort into planning your campaign. Social sharing capabilities. A key part of your crowdfunding campaign will be spreading the word. With social integration and sharing buttons, you and your supporters can share your fundraiser and reach more interested donors. You’ll want to look for a platform that has sharing buttons in prominent locations because donors are more likely to use them if they’re easy to find. Customization features. Every platform will have different levels of customization. You want to create a crowdfunding page that is unique, so the more customization features, the better. Look for a crowdfunding platform that lets you add a logo, change the colors, and include images. Whichever platform you choose, be sure to customize your page so that it matches your nonprofit’s brand. A way to track your goal’s progress. Like with any fundraiser, it’s important to track your progress so that you can see what strategies worked and which ones need improvement. The crowdfunding website that you use should have features to track the average donation amount, your donors’ information, and so much more. Additionally, you should look for a platform that can integrate with your existing software. That way, your information is located in one place. 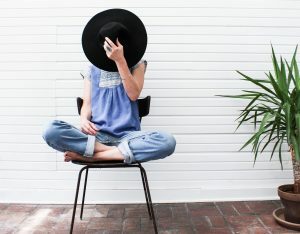 With over 190 crowdfunding websites in America alone, there are plenty of options, so don’t settle for a platform that doesn’t offer exactly what you need. Spend some time searching for a platform that fits all your needs because it will improve your chances of reaching your goal. Once you have a platform, you just need to set your goal, tell your story, and start sharing your campaign with your network of supporters! You just need to learn a few basic best practices to get started. With a peer-to-peer campaign, you’ll enlist the help of your congregants to raise funds on your behalf. They’ll ask their friends, family, and coworkers for gifts and all the funds collected will be automatically transferred to your church. Typically, churches just raise funds through their congregation, but with peer-to-peer fundraising, you can widen your reach to your congregants’ friends and family. Your church members will be advocates for your cause, using their passion and personal stories to encourage their peers to give. The fact that this is an inexpensive fundraiser to run and enlists the support of your congregation makes it one of our favorite church fundraising ideas! Starting your peer-to-peer campaign doesn’t take much; all you need is to find a platform to host your fundraiser. 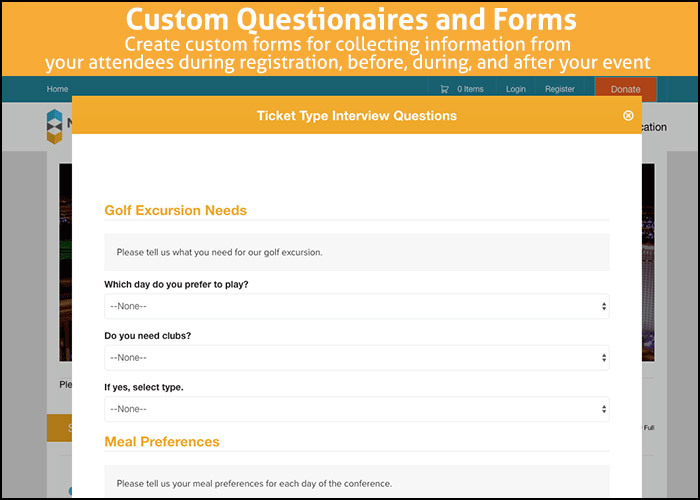 Look for a platform that you and your congregants can customize to match your brand. Ask interested congregants to create a fundraising page (with your help, of course!) and start asking for gifts from their friends and family. 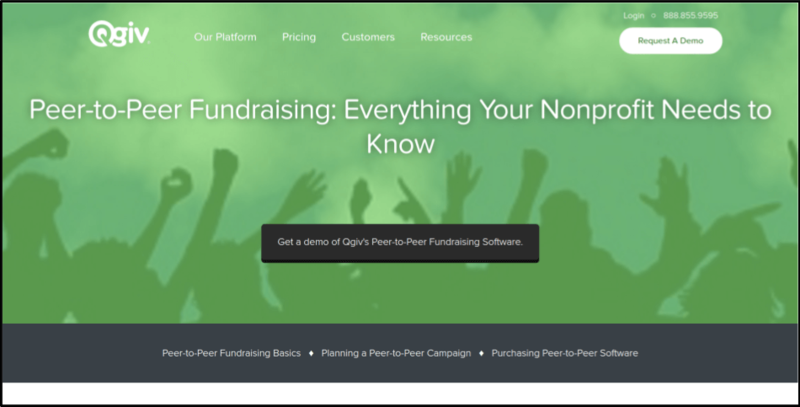 Learn how you can start your own peer-to-peer fundraiser. Text-to-tithe is a popular fundraising idea for churches because it allows congregants to give whenever and wherever they want. Your parishioners just have to text the amount they want to give to your church’s assigned text-to-tithe number, and they’re done! Congregants can give via text message when they don’t have cash for the tithing plate, during events, and when they feel compelled to contribute. For your church – You’ll have less cash and check tithes to keep track of. The funds you raise through text-to-tithe will be processed and deposited into your bank account. Plus, you can easily track your congregants’ giving habits. For congregants – Text-to-tithe is a simple process that can be completed whenever congregants have their phones. With high limits and no cap on how many times a congregant can text a gift, your congregants can give as much as they want. If you want to accept text contributions, you’re going to need to find a mobile giving provider that offers text-to-give. 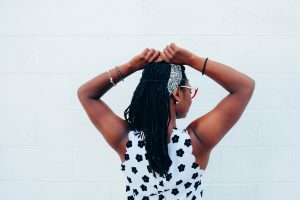 The provider should set up your number so that all you have to do is let your congregants know about your new giving channel. 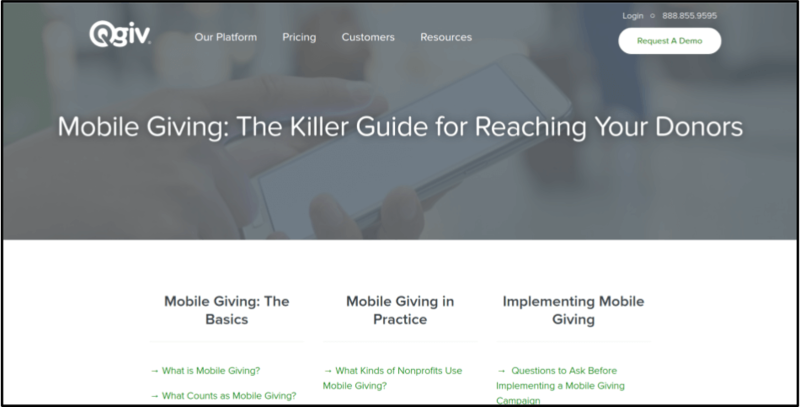 Check out Qgiv’s guide on mobile giving to learn more about text-to-tithe. 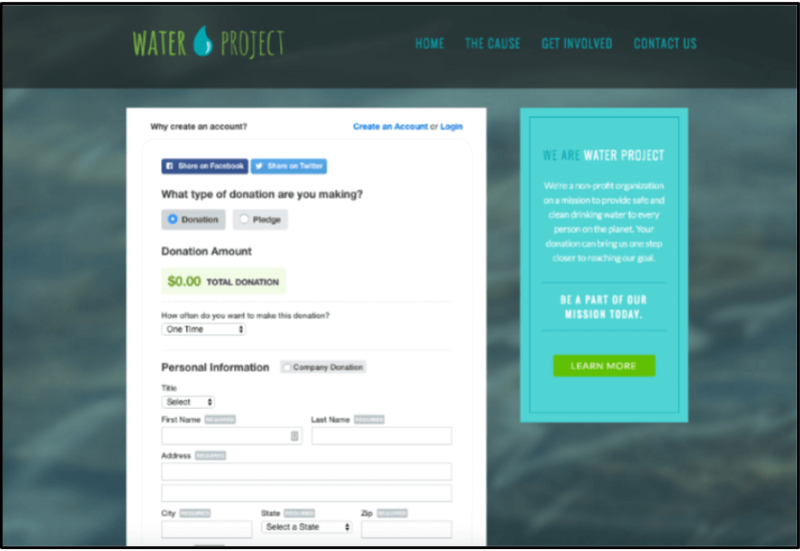 Online donation (or tithing) pages have become a popular way for nonprofits, including faith-based organizations, to raise funds. Your church can create a tithing page for your website that allows your parishioners to give whenever they have access to the internet. With the right software provider, online tithing pages can be fully customized to match your church’s brand. Plus, they offer additional features so that congregants can make recurring gifts and register for events using your online tithing pages. If you want to create an online tithing page, the first thing that you need to do is find online giving software. Choose a provider that offers customization features, easy-to-use page building tools, and tech support. Once you have your page built, let your congregation know that they can now make gifts on your website! Learn more about creating online tithing pages. Shoe drives are the perfect fundraising idea for churches because the entire congregation can get involved. Since people get rid of shoes during every season, you can host this fundraiser at any time of the year. Shoe drives are simple fundraising ideas to run and don’t require a large budget to manage. In fact, all you really need to host a shoe drive are a few drop-off locations at your church and around the community. If you want to run a shoe drive, your school will need to set up locations where congregants and community members can donate their unwanted shoes. Promote your fundraiser by making announcements during sermons and posting flyers around the neighborhood. Additionally, you’ll need to partner with a company that will pay for your donated shoes. 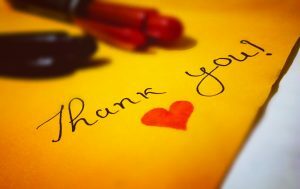 Funds2Orgs is a company that will collect your shoes and send you a check based on the pounds of shoes you gave. To learn more about Funds2Orgs, visit their website. Candles make great gifts for the holidays or even for Mother’s Day. But the great thing about selling candles is that they can work for any time of the year! Plus, you can sell a variety of different candles to meet everyone’s preferences. The candle fundraiser is an inexpensive and simple way to raise funds. Plus, the entire congregation can get involved! If you’re interested in starting a candle fundraiser, look for a wholesale provider that sells candles at discounted prices. You can candles for your fundraiser at a discounted price on Goodshop. Not only will you be able to find candles for a discount a percentage for the money you spend will go towards a charity of your choice. Have your congregants start selling them to their friends and family. In addition to selling them around the community, you can sell candles online to raise even more money. 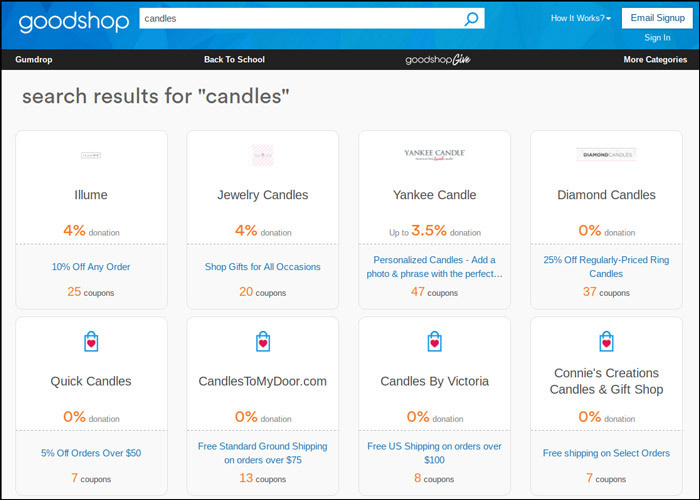 Learn more about buying items for your candle fundraiser on Goodshop. An angel festival is an exciting, family-friendly event where you can raise money while your congregants dress up and get creative. Congregants can design and create angels to showcase at the festival. At angel festivals, you can sell angel cake, offer angel-themed art projects, and play carnival games. While this fundraising event will take a little more planning and preparation, you can raise a lot of funds during this event by charging for admission, rides, and food. For this event, you’ll need a space to hold your festival, tables and booths to sell wares, and collection plates in front of the angels for gifts. Choose a date for your festival (Christmas is a great time to host your event). Promote your fundraiser by passing out flyers and sharing the event details on social media. To make your event run smoothly and to sell tickets in advance, you can use event software to help track gifts and your fundraisers’ details. Learn more about hosting an angel festival with event software. If you’ve got a few artistic congregants, you can raise money by offering holiday decorating services. You can have congregants design wreaths and ornaments to sell and offer to decorate the outside of houses. What makes this fundraising idea so great is the fact that’s it’s inexpensive to create, and your congregants will have a nice incentive to give to your cause. For this fundraiser, you’ll need volunteers to not only to create the holiday decorations but also to set them up and take them down after the holidays are over. You’ll also need a wholesale provider to get all the supplies for your decorations. Don’t forget to promote your services around the community early so that community members and congregants can sign up for your decorating services before the holidays are over. 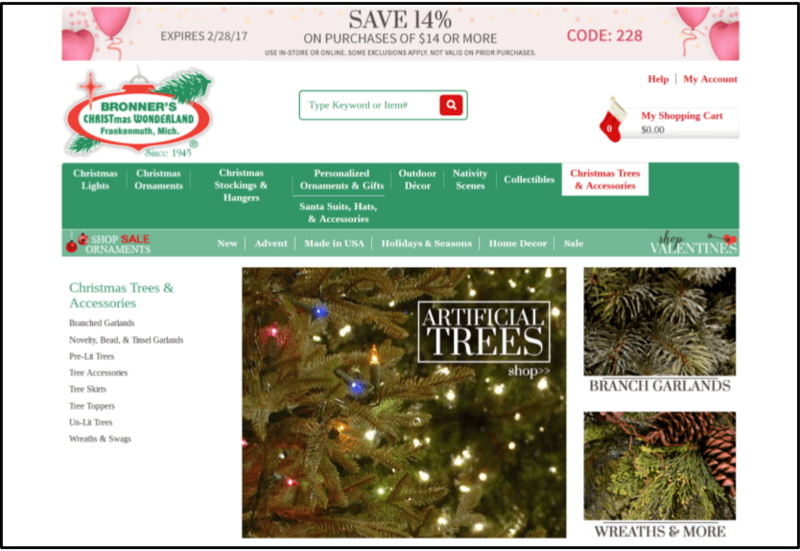 Learn more about finding a holiday decorations wholesale provider. Now that you’ve got 10 church fundraising ideas, you can start raising money for your mission trip, youth group, or any project for your church. It’s time to get to get out there and start fundraising! Top Peer-to-Peer Platforms. Peer-to-peer fundraising is a great way for churches to reach their communities and raise money. Before you can launch your campaign, you’ll need a platform to host your campaign. We have a list of top performing tools to get you started. Fundraising Software. Fundraising software can help you track your results and implement better strategies. Check out this list of 8 resources that can help take your church fundraising to the next level. Fundraising Letter Templates. Not sure how to reach out to your congregants about fundraising? That’s okay! You can use these 4 templates to help you ask your congregants and local businesses to to give to your church.